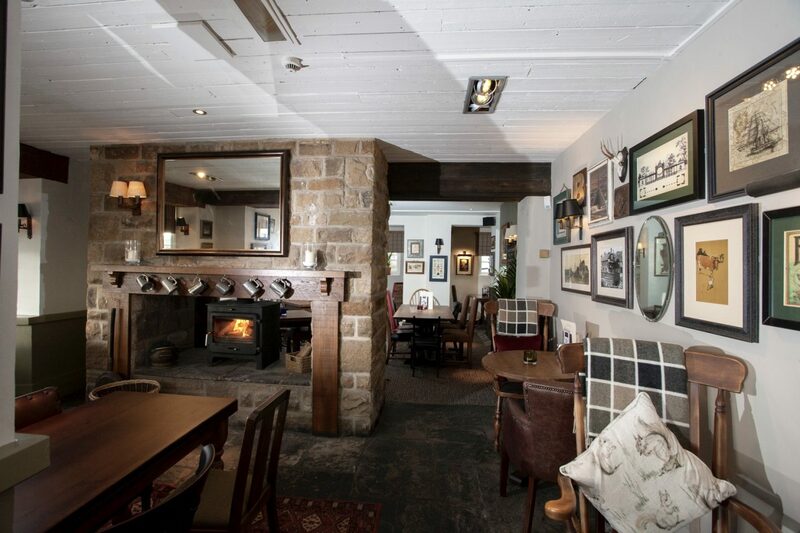 Last week we were kindly invited along to our local Vintage Inn pub to explore their new menus. 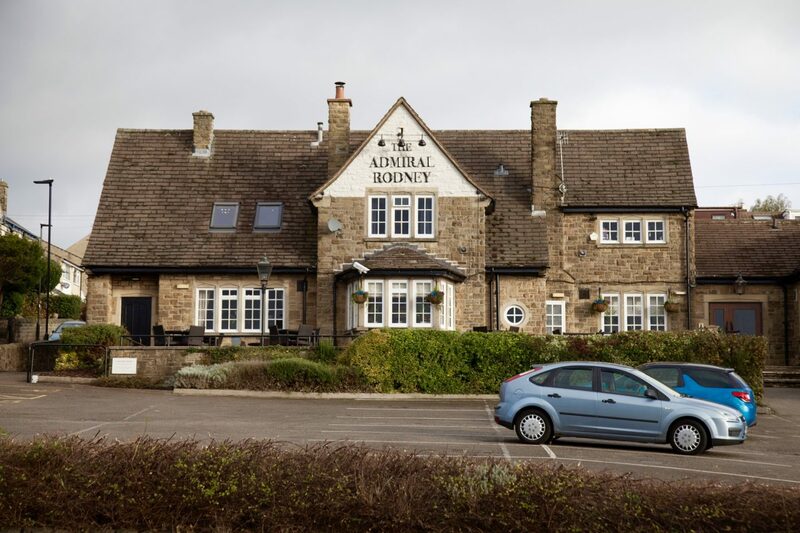 The Admiral Rodney, in Loxley, Sheffield is actually only a five minute drive from where we live and somewhere that we visit regularly. The pub had recently been closed for refurbishment so we was keen to check out the new look and the new additions to the menu. The Admiral Rodney was built during the 1950’s, next to the site of another pub called The Rodney, which was demolished at the time. 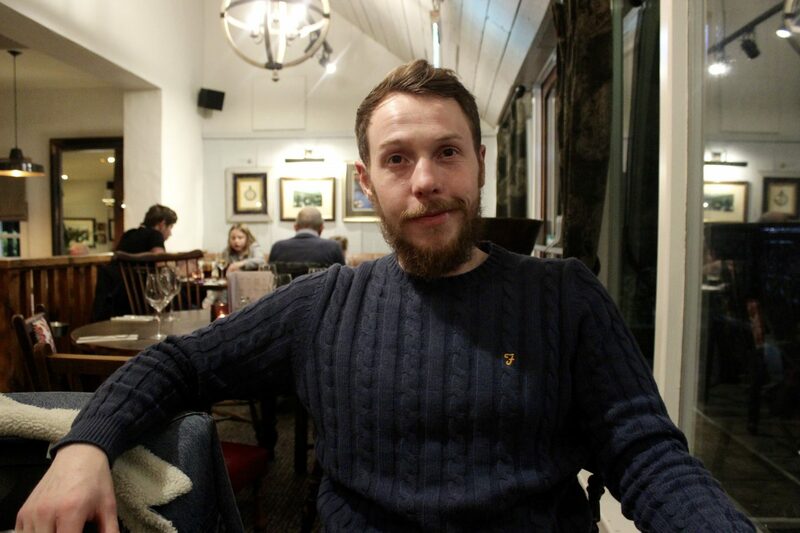 The pub is named after an old local hero, George Brydges Rodney who as an admiral defeated a Spanish fleet in 1780 and a French fleet at the Battle of the Saints in 1782. I actually really liked the old decor in the Admiral Rodney and wasn’t sure how they could improve it. But when we arrived I could see the difference immediately. The pub was quite dark before and now it is much lighter and brighter. 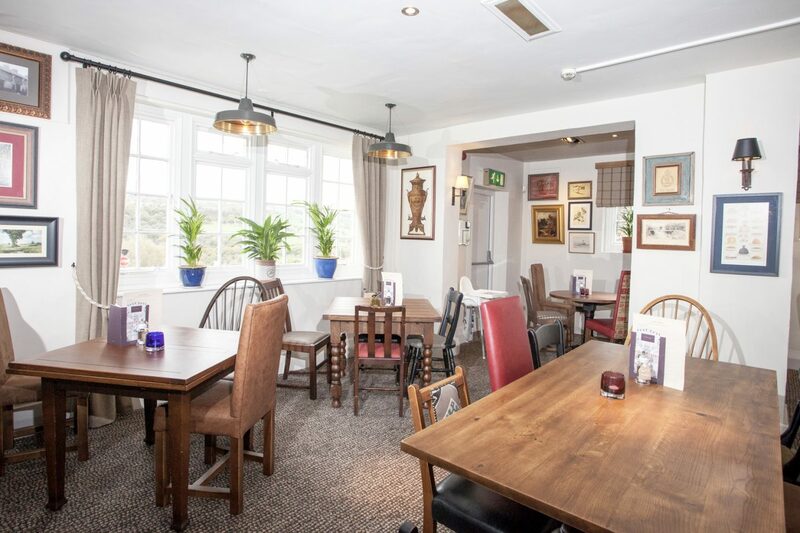 They have added a few more modern touches such as the light fittings but it still maintains that cosy country pub feel that Vintage Inns do so well. When we arrived we were shown to our table promptly and given the menus. 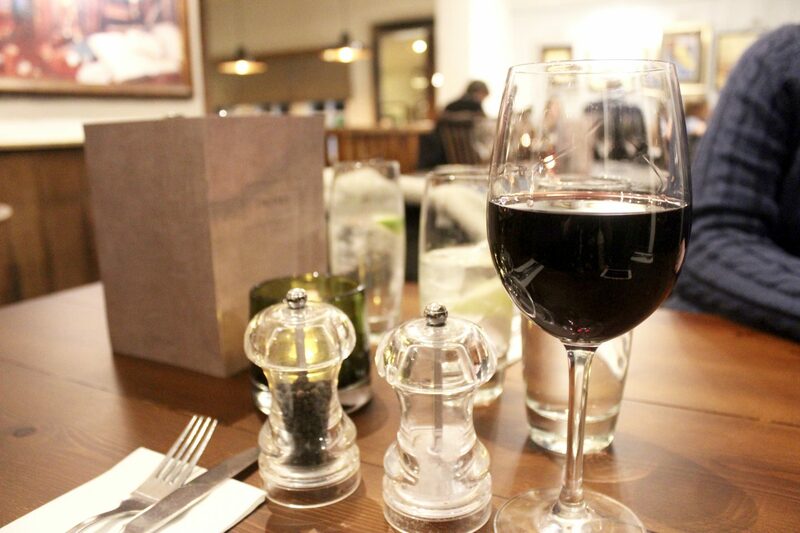 We ordered our drinks, the usual – red wine for me and lager for James. 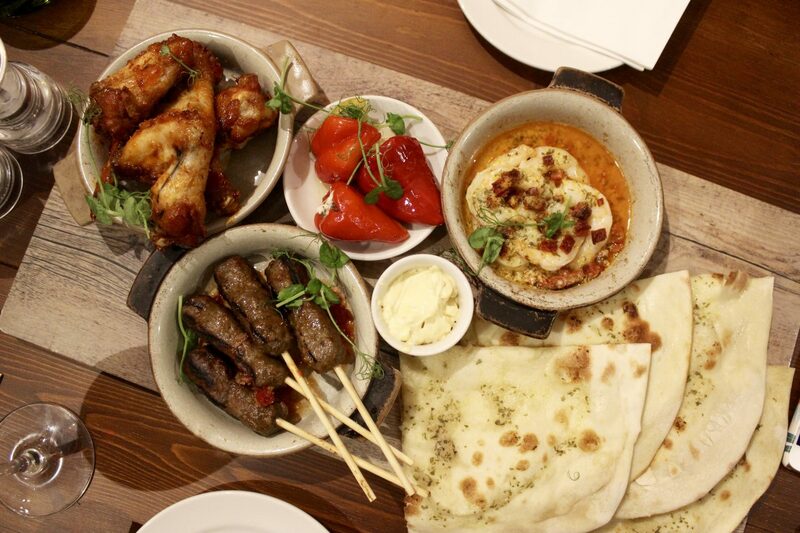 For starter we order the sticky platter to share, which includes maple-glazed chicken wings, prawns & chorizo in garlic butter, lamb koftas, feta-stuffed bell peppers and a stone-baked garlic flatbread for £15.95. We thoroughly enjoy this and would highly recommend it, I know I’ll definitely be having it again the next time we visit. 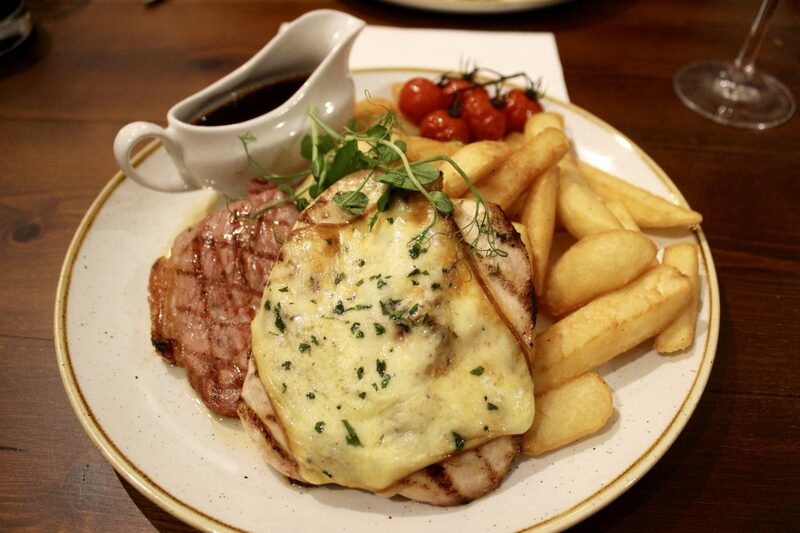 For main I want for the hunters chicken (£11.75), which is chargrilled chicken breast, topped with smoked Cheddar and a 4oz gammon steak served with triple-cooked chips and barbecue sauce. I have had this several times in the past and have always enjoyed it. I was so full from the sticky platter though that I just couldn’t finish it all! I would say that if you are going for the sticky platter as a starter, go for something lighter as a main unless you have a huge appetite. 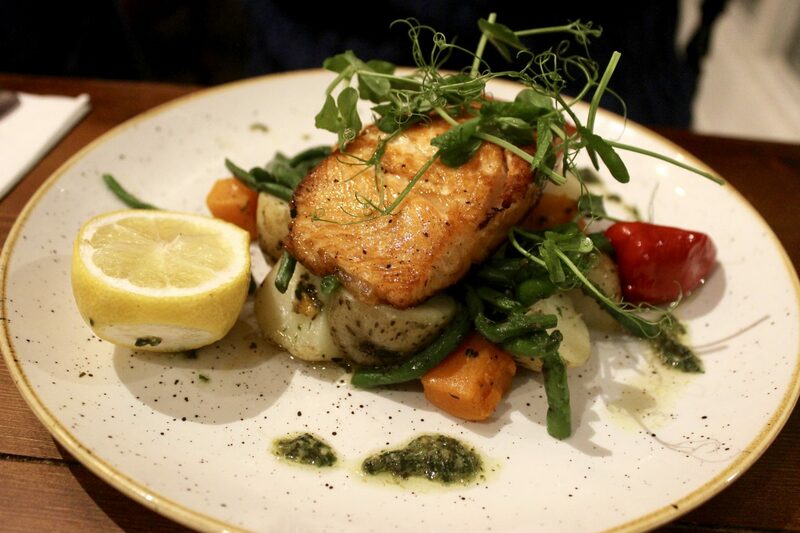 James went for the roasted salmon (£12.95) for his main which comes with bell peppers, green beans, baby potatoes and a basil dressing. It looked delicious and he assures me that it tasted great. After our mains we were both absolutely stuffed but couldn’t not try out the desserts as they all sounded so delicious. We opted for the pudding tasting platter to share (£8.95). This included Belgian chocolate brownie, melba mallow mess, bourbon pecan pie and vanilla creme brûlée. 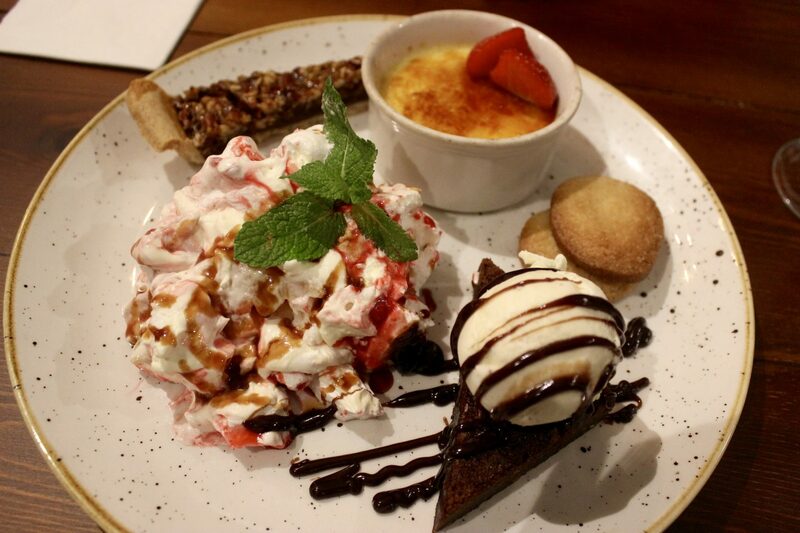 I really liked this as it meant that we got to try a little bit of everything, great for sharing and if you’re struggling to pick just one dessert. 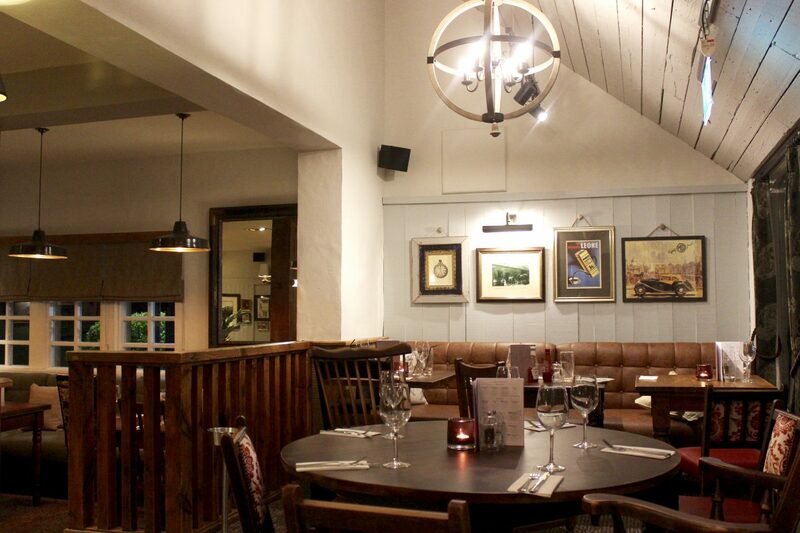 We had a fantastic evening at The Admiral Rodney and can’t wait to visit again. The service as always was great, the food was spot on and we really liked the new decor. 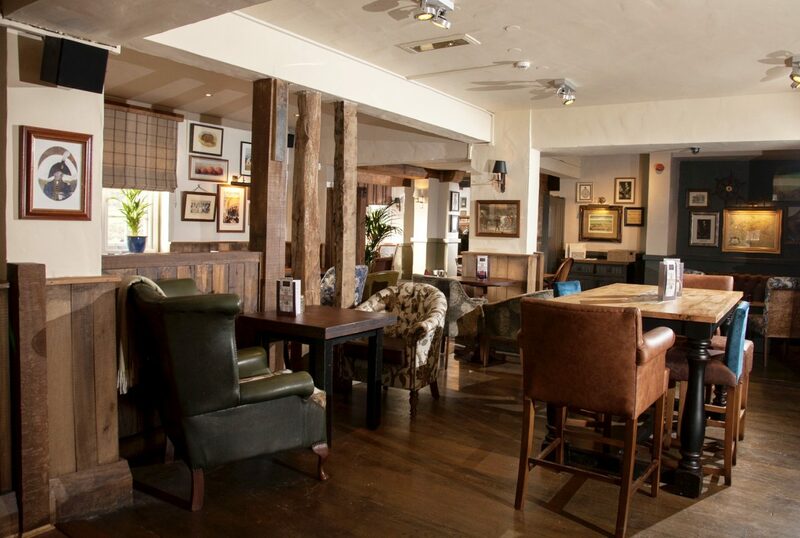 To find out more about The Admiral Rodney, to book a table or browse the menus, you can visit their website here.